“Imagine a perfect cube that looks like glass. 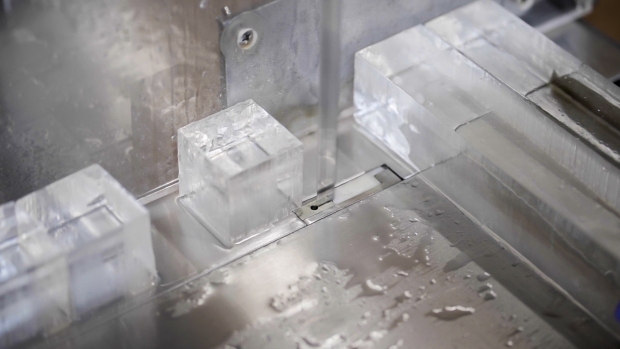 Clear ice is exactly as it sounds, clear and melts three times slower than regular ice," said Kyle Stewart-Frantz, founder of the Clear Ice Company. When Kyle Stewart-Frantz first moved to San Jose he began exploring its cocktail culture. Coming from Chicago, he had been exposed to some pretty artistic, well-crafted drinks but what he found in Silicon Valley left him nothing short of disappointed. The solution, according to Stewart-Frantz, who works full-time as a developer in the San Francisco Bay Area — is using clear ice. “Imagine a perfect cube that looks like glass. 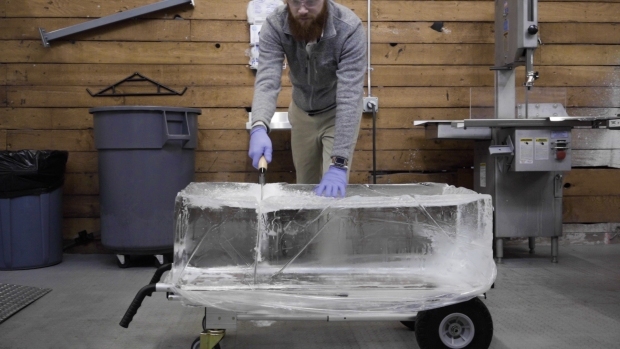 Clear ice is exactly as it sounds, clear and melts three times slower than regular ice," Stewart-Frantz said, showing off one of his perfectly handcrafted clear ice rocks and cubes which almost resemble mini ice sculptures. While clear ice cubes are well known among artisanal bartenders, Silicon Valley has yet to fully embrace it. 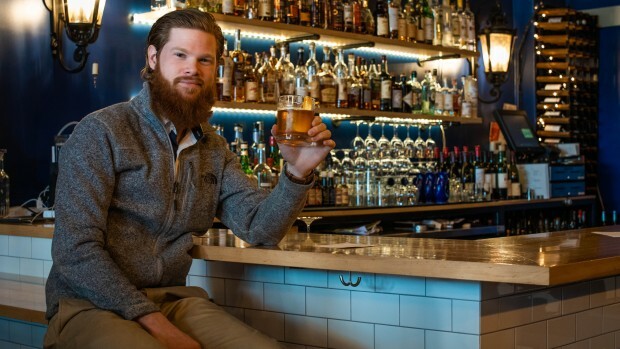 So to take matters into his own hands, Stewart-Frantz kickstarted the Clear Ice Company and began producing clear ice for local bars and restaurants in the area. It takes about three days to freeze a 300-pound block of ice and only a few hours to harvest it. Since starting the company last year, Stewart-Frantz has found some success in his ice business and has even started making more creative versions of clear ice with garnishes and photos. 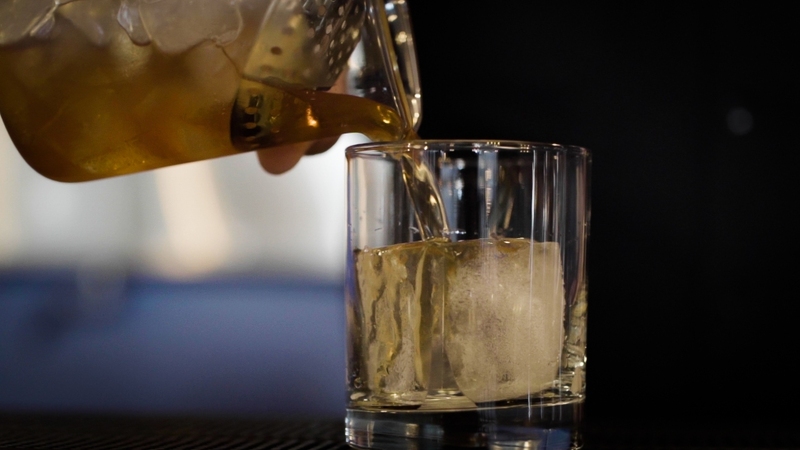 While it’s too early to tell, he hopes the clear ice trend will not only catch on in Silicon Valley but also become a household staple someday. “Ice takes about half the space in a cocktail, its forefront in your eyes. It serves great functionality but also good aesthetics for a good experience,” Stewart-Frantz said.